The Virtual Reality Company Partners with IMAX to Premiere First-of-its-Kind Family VR Experience "Raising a Rukus"
"Raising a Rukus" is artistically vibrant and visually stunning, featuring a number of technical innovations that VRC took advantage of through strong industry partnerships, and the award-winning team behind the production, that takes VR to an all new level. At IMAX VR Centres, audiences will be seated in a VR motion chair that features a premium VR head-mounted display, providing an amusement park ride-like experience. Twins Amy and Jonas just found a dog - or did he find them? 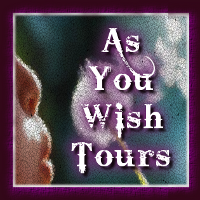 Either way, Rukus has a magical secret – he’s about to take them to a whole new world. The Virtual Reality Company (VRC) and IMAX Corporation today announced a partnership to introduce family audiences to unique virtual reality experiences and location-based entertainment at IMAX VR centres, with the release of VRC's groundbreaking original VR production, "Raising a Rukus." The first episode of "Raising a Rukus" will debut at the flagship IMAX VR Centre in Los Angeles on May 19, marking the first original VR production to premiere through IMAX VR. 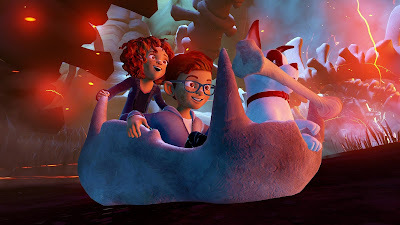 "Raising a Rukus" is an animated VR adventure series that takes viewers on magical adventures with a brother and sister – Jonas and Amy – and their mischievous pet dog, Rukus. 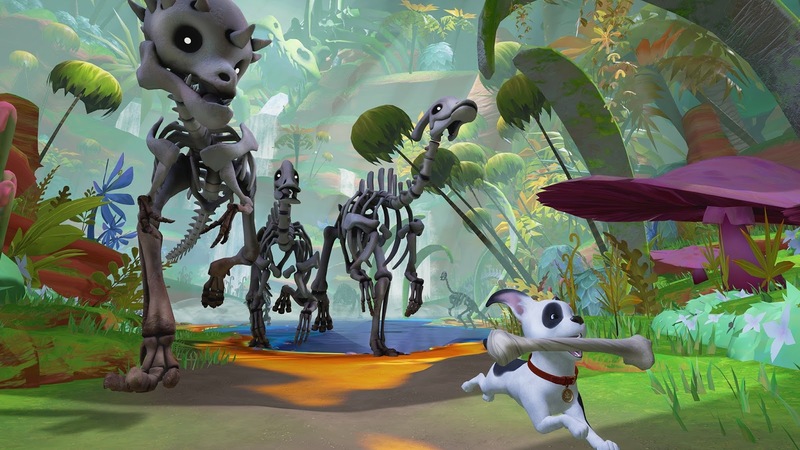 Brought to life by a team of award-winning Hollywood veterans, "Raising a Rukus" is a first-of-its-kind storytelling VR experience for families. "We're excited to partner with VRC – which brings an immense amount of creative talent and expertise – to premiere 'Raising a Rukus' at our IMAX VR centres," said IMAX Chief Business Development Officer Robert D. Lister. "This is exactly the type of original premium experience, which was designed specifically for location-based VR, we're looking to provide our guests. This family-oriented fare is becoming increasingly important as we are seeing visitors of all ages come through our successful flagship centre in Los Angeles." "With the Rukus franchise we want the audience to not only be entertained and connect with these lovable and endearing characters, we want them to learn and take something away from their stories, which are built around universal themes like sharing, love and compassion," said Robert Stromberg, Chief Creative Officer and Co-Founder of VRC. "VRC's vision is to bring together the best narrative storytelling with captivating art to immerse viewers in the story, and do it in a way that this new powerful medium makes possible for audiences around the world." "The release of 'Raising a Rukus' with IMAX and its IMAX VR centres is a milestone for location-based entertainment and the entertainment industry," said Guy Primus, CEO and Co-Founder of VRC. "Our collaboration with IMAX will enable us to provide unique cinematic-level VR experiences to audiences around the world in an affordable way. By opening their doors to VR, theatre owners are opening up new revenue opportunities for the entire VR ecosystem." IMAX will also roll out VRC's "Raising a Rukus" to its IMAX VR centres set to open in New York City, the UK, and other locations worldwide in the coming months. For pricing and show times for VRC's "Raising a Rukus," please visit www.IMAXVR.com. The Virtual Reality Company (VRC) is a content studio and production company that combines the best in narrative storytelling, technology, art and gaming to create compelling and immersive VR experiences for people around the world. Founded in 2014 by four Hollywood veterans - Robert Stromberg, Guy Primus, Chris Edwards and Joel Newton - VRC began with a team of award winning storytellers with a passion for innovation and a desire to explore and create a new way to share experiences and tell stories. A two-time Oscar winner, Stromberg is recognized for designing many of the most iconic and artistic environments in recent cinema. 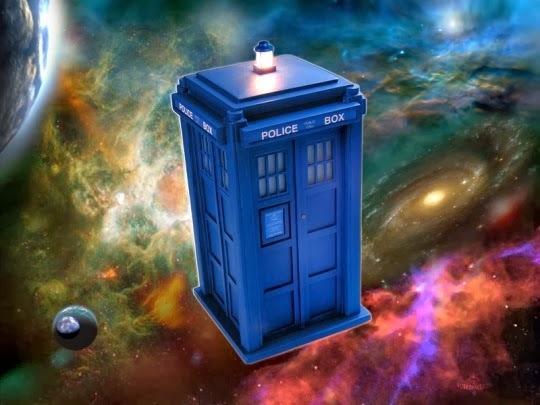 With the emergence of VR, Stromberg has a new platform to create imaginative, emotional and immersive worlds that transcend the boundaries of traditional storytelling, such as the critically acclaimed and award winning "The Martian VR Experience," directed by Stromberg and produced by VRC for 20th Century Fox Innovation Lab.